APATS Singapore (August 28, 2018) – ACCEL Flight Simulation (ACCEL) and Multi Pilot Simulations BV (MPS) announced at the 15th Asia Pacific Airline Training Symposium (APATS) that they have teamed up in a strategic partnership to satisfy the increasing global demand of training product solutions by leveraging each of their pilot training strengths. With the witness of world class aircraft training professionals, ACCEL and MPS formalized their partnership via a MOA signing. It has not only reinforced ACCEL Market superiority position in Mainland China but also has effectively established a framework of a long term strategic relationship between MPS and ACCEL that brings an entire simulation and training solutions to the market. 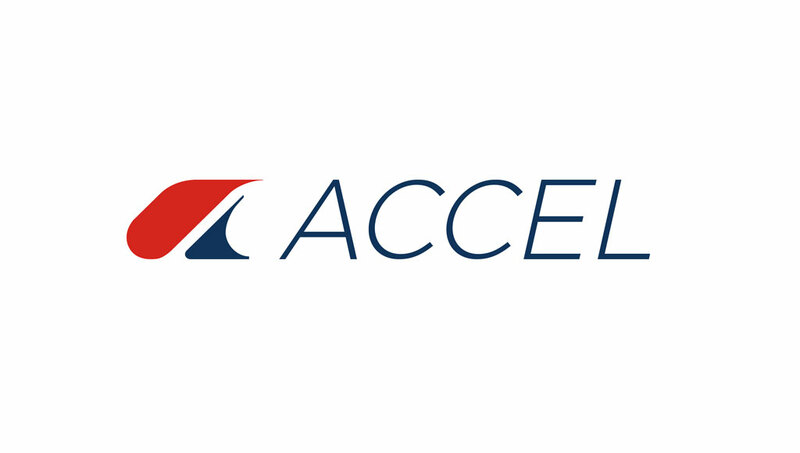 “This strategic partnership is not just a milestone for both parties, it means much more to aircraft training cooperation’s globalization”, the General Manager of ACCEL, Scott Watson said on the signing ceremony. “The strategic cooperation can be a significant model to leverage Asia and European aircraft training market.” He added. Philip Adrian, CEO of MPS: “Through this strategic partnership, MPS and ACCEL are able to serve the global training industry with high quality, type specific Airbus A320 and Boeing 737 training devices. In the aviation training world, this partnership will allow airlines and training organizations to seamlessly utilize the MPS and ACCEL devices while benefitting from the flexibility and excellent customer service orientation of both companies.